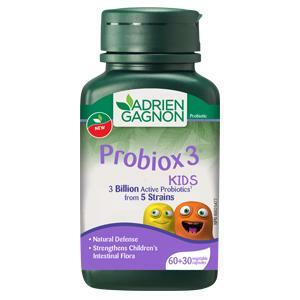 Provide live probiotics that temporarily modify gut flora. Helps support intestinal health.Provide live probiotics that temporarily modify gut flora. Helps support intestinal health.